GUELPH, ONT. 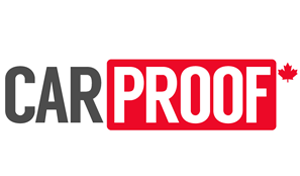 – AutoCanada said it has inked a deal to purchase another store in Guelph as it continues to add to its growing Ontario platform. The transaction for Guelph Hyundai is subject to customary closing conditions and approvals and is expected to close before the end of the year. 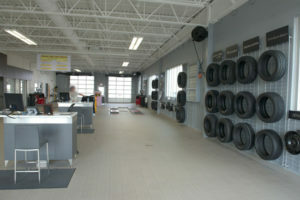 The deal includes land and a 29,700-square foot facility boasting a 14-car showroom and 14 service bays. 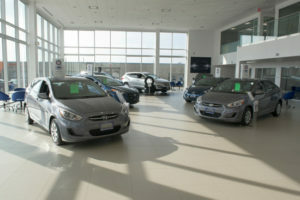 This new facility was constructed in 2014 and was the first Hyundai dealership in Canada to reflect the brand’s new Global Dealership Space Identity facility image program. Guelph Hyundai retailed 673 new vehicles and 173 used vehicles in 2015. Its annual revenue last year was roughly $31 million. “We are extremely pleased to welcome Guelph Hyundai into our Ontario dealer group. 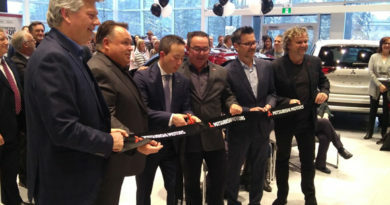 The dealership recently owned and operated by Graham Dennis has a long history in the Guelph community, serving their customers for decades,” said Steven Landry, CEO of AutoCanada. 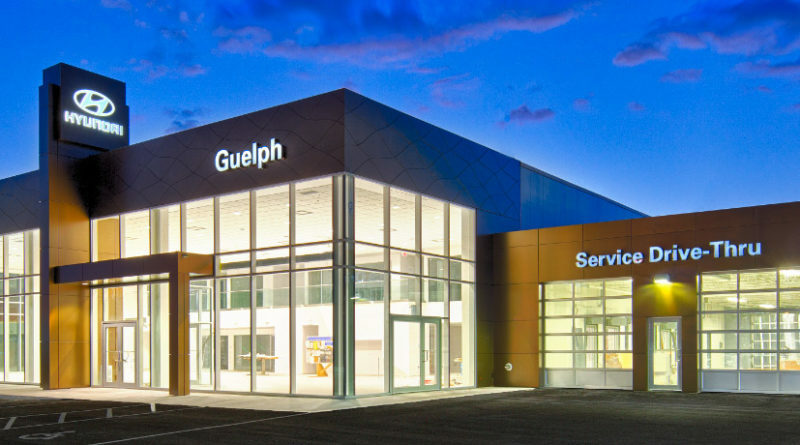 This is the second Guelph dealership AutoCanada has purchased in under two months. The company announced its acquisition of Wellington Motors, a Chrysler Dodge Jeep Ram Fiat dealership, back in early October.